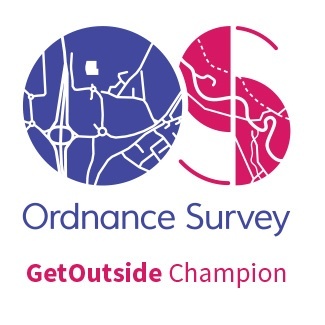 We are passionate about the benefits the outdoors brings to our health, both physically and mentally. 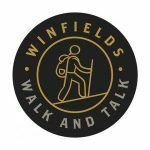 The Get Out With The Kids team are very proud to be part of the ‘Walk and Talk‘ campaign by Winfield’s Outdoors to help encourage more people to get outside and talk. 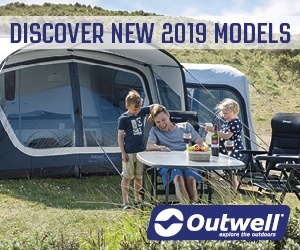 Winfields are keen to show that adventuring outdoors is hugely beneficial to wellbeing – especially how something simple and family-friendly like a day out can give a great positive lift to your week.  Our Half Term adventures took us over to Nottingham, staying at Teversal Camping and Caravanning Club site in our caravan. 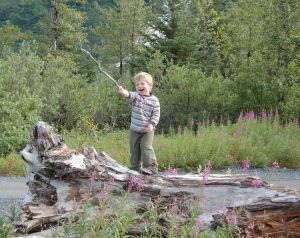 We like to choose locations where there are plenty of activities nearby, and this one didn’t disappoint. We are not always after big adventures, just something to get outside as a family and keep everyone happy. With both our walking gear and mountain bikes on the caravan, we were keen and ready for adventures! 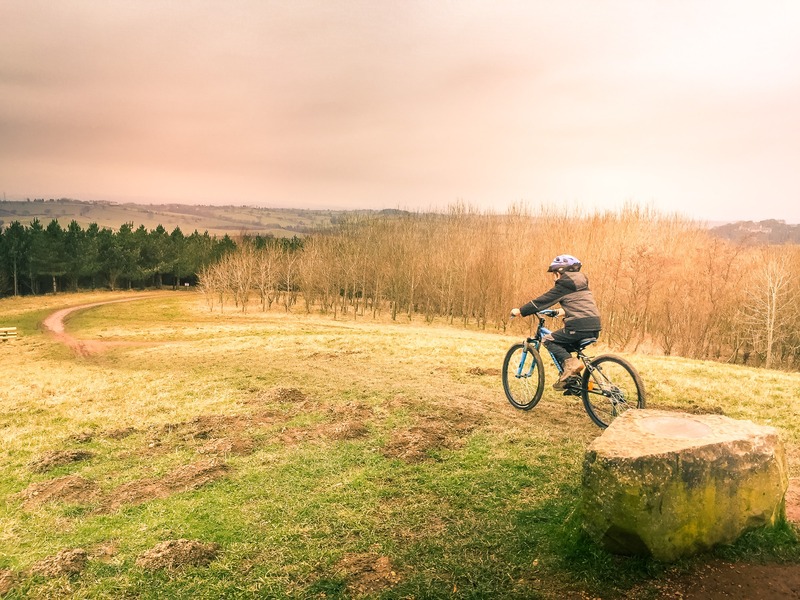 Right next to the caravan site is Silverhill Wood, with a walk that takes you to the highest point in Nottinghamshire. 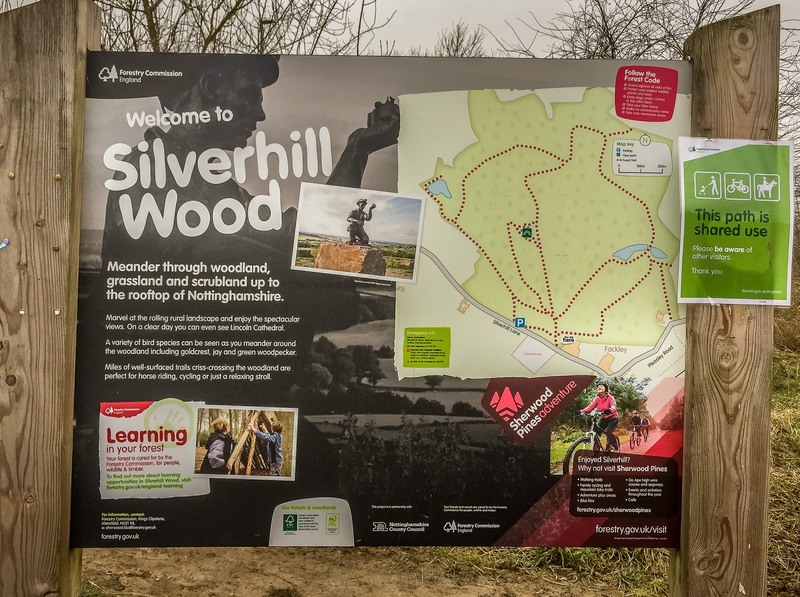 The site manager recommended Silverhill Wood as a nice family walk or cycle ride. The girls (including the dog) went out on foot, and boys tackled the muddy hill with their bikes. We split up and let the boys go off to hit the trails while us girls started off at a much more leisurely pace up the hill to the summit. Silverhill is on the site of former Silverhill and Teversal Collieries, and when you reach the peak, there is a dominant bronze statue of a miner to represent the history of the area. On a clear day, the views from the summit are spectacular, and you can even see Lincoln cathedral. Sadly, there were no views for us as we were in the clouds! 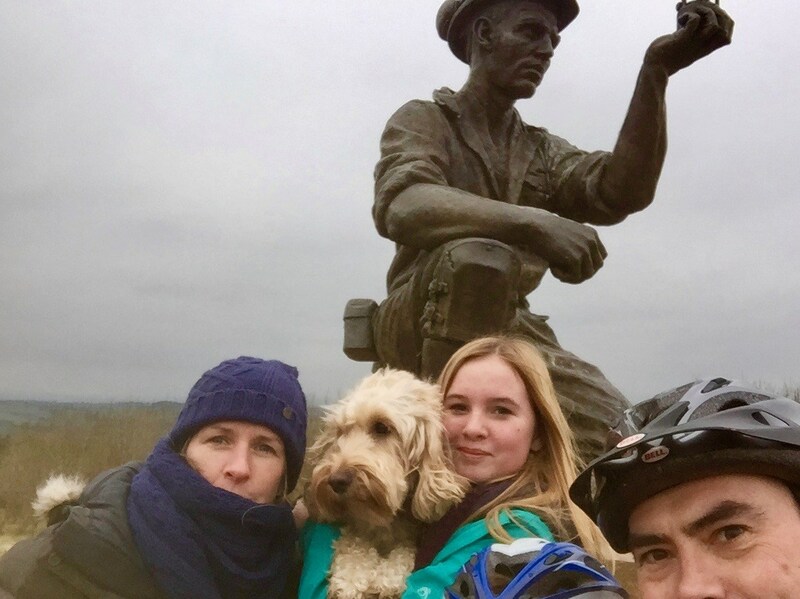 Time for an obligatory selfie with the statue after convincing the dog (Tink) that a prominent figure on top of a hill is normal! 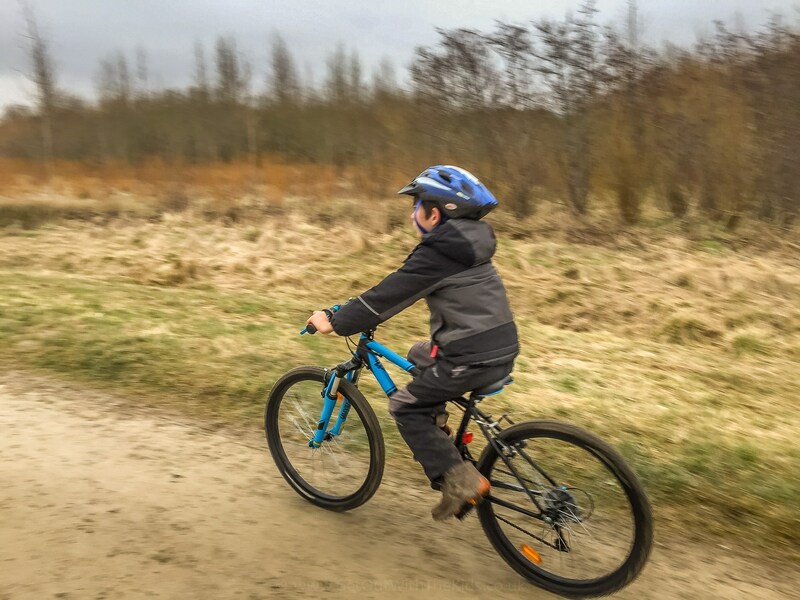 Tom hared around on his bike enjoying the freedom of some open space to whizz along. To give the boys chance to explore on their bikes, we split up again. 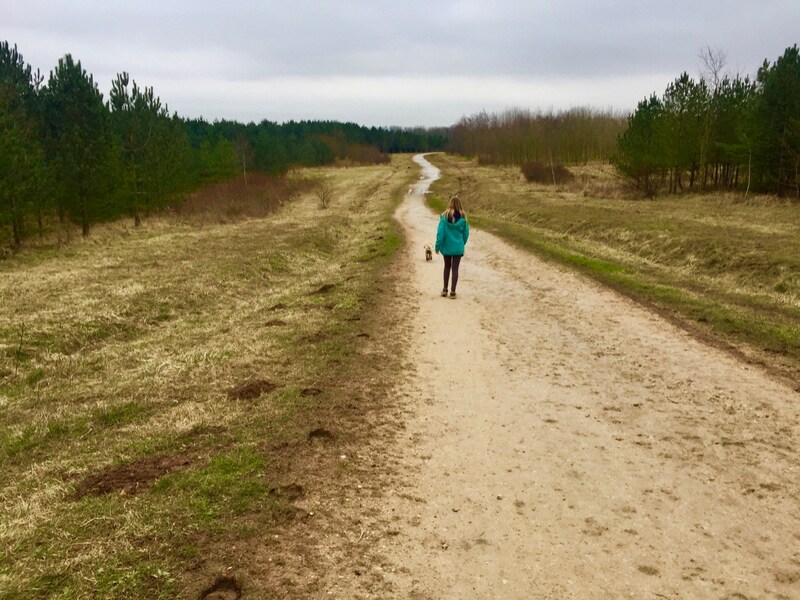 Amy and I decided that the dog still had too much energy, so we were going to carry on and complete the circular walk. The woodland trail is surfaced, but was very muddy! We passed other walkers and even some horses, which confused the dog! The woodland is a real haven for wildlife, with buzzards, kestrels and green woodpeckers are regular visitors there. Get Outside. It’s good for you and it’s in your genes. 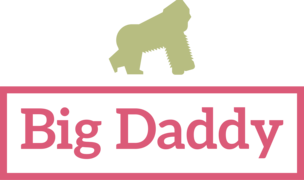 Having our teenager with me, I was keen to enjoy our time without the distractions screens! What I love about the outdoors is the chance to talk with no distractions. Having our teenager with me, I was keen to enjoy our time without the distractions screens! We talked about everything, from her up and coming Duke of Edinburgh Award, to work experience, and it felt good to walk and talk. The route was easy to follow, taking it at a leisurely pace, we were soon back at the starting point. With no sight of the boys, we headed back to the caravan site with extremely muddy paws and boots! 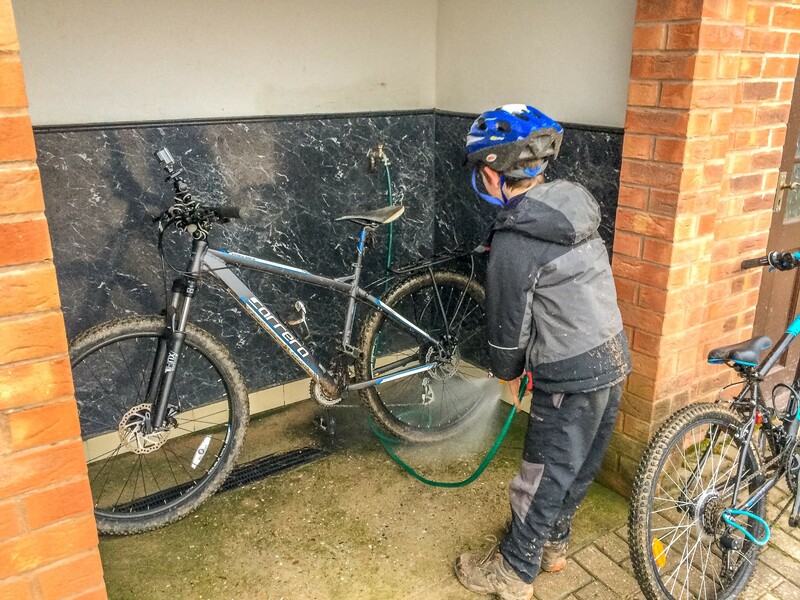 Dog wash and bike cleaning time! 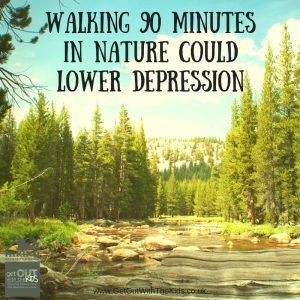 Fresh air and a bit of exercise are just what you need for your mind, body and soul! 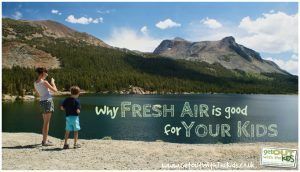 Fresh air and a bit of exercise are just what you need for your mind, body and soul! You don’t always have to climb big mountains or go on extreme adventures to have a good time outside. Our experience was simple, easy, and enjoyable. Everyone enjoyed themselves, with no arguing amongst the kids (always a bonus!) and we all felt better for a bit of time outdoors. 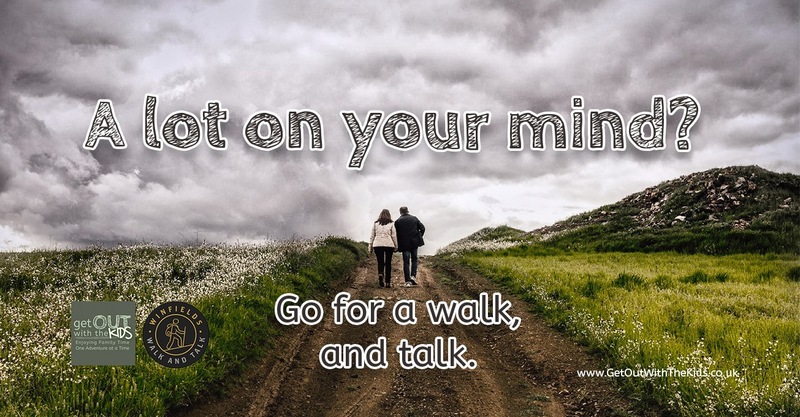 Check out the post on Winfield Outdoors for more benefits of getting outside, going for a walk, and simply talking about things. Put your name and email address in and we will send you our Natural Navigation Activity Pack. Success! Now check your email to confirm your subscription so that we can send you the Natural Navigation Activity Pack. I'd like to receive the Natural Navigation activities.